While people are moving more and more towards energy efficient homes and upgrading their homes with “green” features, there is still a serious disconnect in the real estate market – buyers want it, sellers have it, but they can’t find each other! Researchers have found that potential homebuyers are often looking for energy-saving and environmentally friendly features in the homes they look at. The potential for saving money in the long run makes energy efficiency a high priority in home sales. The National Association of Realtors conducted a survey and found that 87 percent of the responders said that energy efficiency in HVAC systems was “very” or “somewhat” important when it comes to choosing a home. 71 percent of people said the same thing about energy-saving appliances. And of course, people who are selling homes are also buying homes. So they’re looking for the same things. And knowing that these are hot ticket items, they have often made the necessary changes to their homes to make them attractive to buyers. So this means that people are selling what others are looking to buy. That’s great! So what’s the problem? The marketplace can’t connect them! Most new homes come with energy certifications and ratings, but most resale homes don’t. And for potential buyers, there is no way for them to know the “green” value of a home unless they go digging for that information. 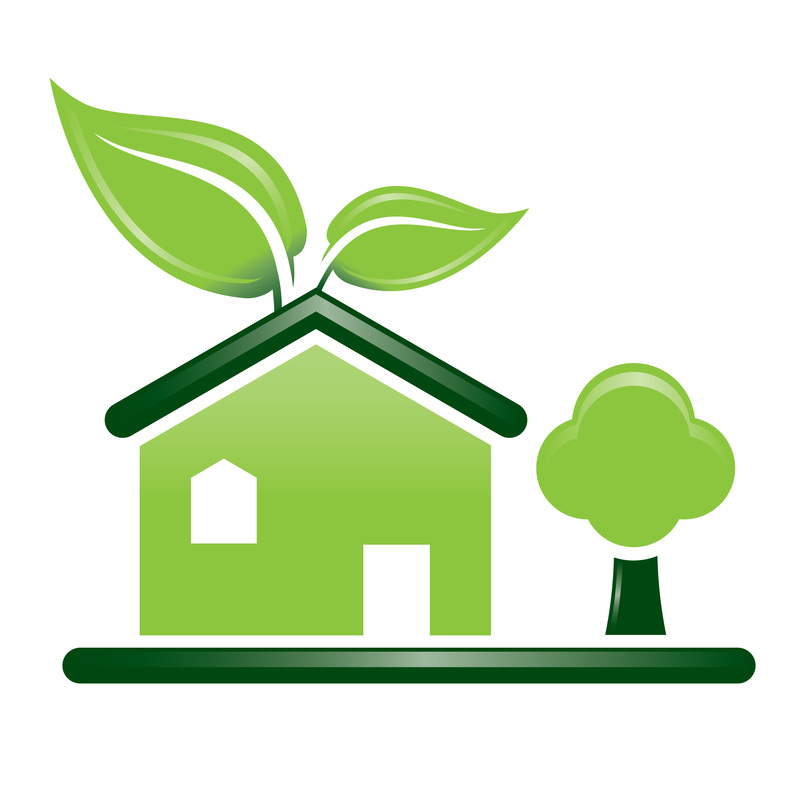 Most multiple listing services (MLS systems) don’t highlight houses that are energy-efficient. You can’t sort your home search by “green”, and very few MLS systems even have distinct sections in their listing format for green features like Energy Star appliances or solar panels. Nationwide MLS systems are slowly adopting new green fields as part of standard MLS listings, but as that makes it way into the market, there is another way to make your green home stand out. The Appraisal Institute is the country’s largest professional appraisal group. They recently added a “green addendum” to their appraisals that agents and sellers can use to highlight energy-saving features in homes for sale. The addendum can be attached to home appraisals to help justify additional value on the house because of energy-saving improvements that will help new homeowners save money in the long run. And it can work. A recent study found that buyers would be willing to spend over $7000 more on the cost of a house if they knew they would save $1000 a year in energy costs. So sellers: make sure your agent highlights the green features of your home on your MLS listing. Make sure your appraiser adds a green addendum to your appraisal. People are looking for energy-saving homes. Show them that you have one.